Original equipment manufacturers (OEMs) aren’t known for their friendliness towards developers. Sony is one of the few OEMs who not only commits to making it easy for developers to employ their imagination on Sony products, they actually continually deliver on this promise. 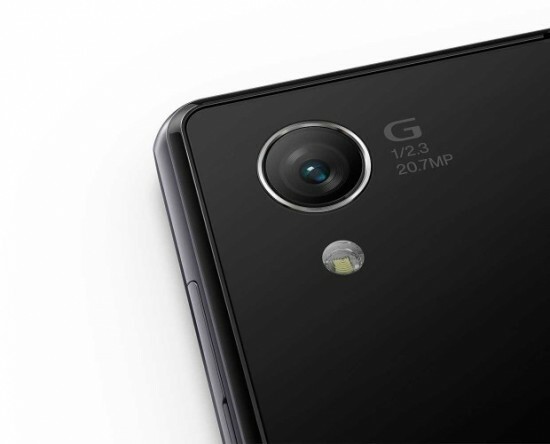 Sony believes in the power of custom software development, and their latest introduction of an experimental camera framework created for developers further confirms this belief. It’s an accepted idea that with more collaboration, more ideas, and more experimentation, comes better products and services. This is the essence of what makes the Android mobile platform so successful. The Android Open Source Project (AOSP) provides developers with the source code and information required for custom software development on Android. Sony makes great contributions to this information with their own open source project. The latest buzz is about Sony’s release of a developer only camera, which will “enable developers to create custom ROM with basic camera functionality.” This is a huge deal because Sony’s camera software is known to be one of the best in the mobile business. Opening up their source code gives developers a chance to create custom mobile camera apps, which are creative, fresh, and innovative. 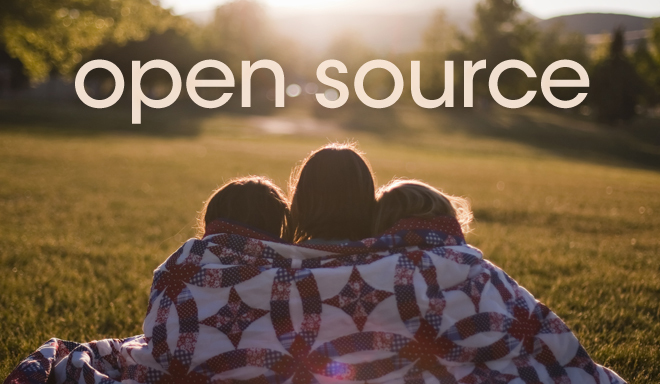 You can find information on Sony’s open source program here. Like Sony, Ayoka believes in the importance of innovation with custom software development. Contact us at 817-210-4042 to inquire about our services.